There is nothing quite like a spicy bean and rice dish or enchiladas for a tasty meal without a lot of prep time. These six delicious herbs can be added to create the authentic taste of Mexican cooking with an original touch that is all your own. Or, try making a dried blend of your favorites to keep it in a jar in your spice cupboard for a quick flavor addition. Cilantro adds a cooling taste to dishes that turn up the heat. This annual herb is an absolute must-have for Mexican dishes. Cilantro is a plant with a split personality. 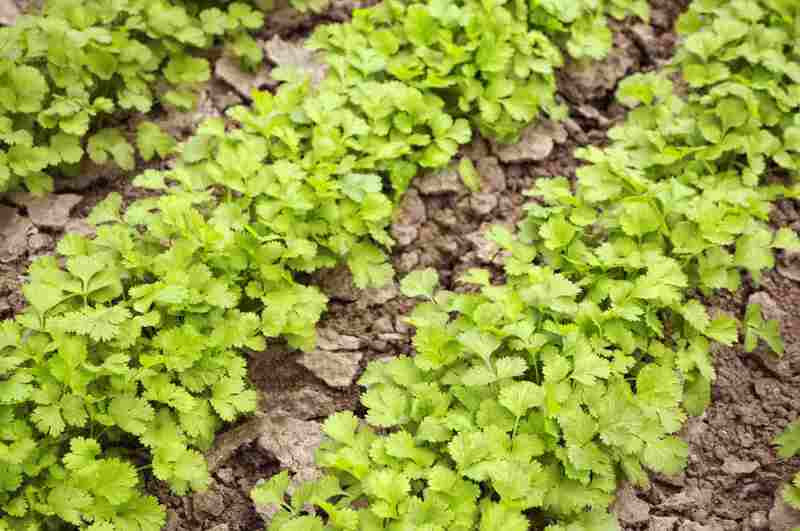 In its early vegetative stage, it is the familiar cilantro whose leaves season Mexican dishes, but when it forms seeds, it is known as coriander. Those seeds are ground for use in curries, pickles, soups, and stews—not necessarily Mexican cooking. Oregano is a part of the three-herb Latin bouquet garni—oregano, thyme, and marjoram—popular in both the Mediterranean and Mexican kitchens. Experiment with this flavorful trio of herbs and turn up your culinary style for the next Mexican night at your house. Note: If your recipe calls for Mexican oregano, that's a different plant altogether. It is a small shrub, not true oregano, and is found in Mexican markets. The taste is more delicate than that of common oregano. If you must substitute common oregano, use one-third less since common oregano is more pungent than Mexican oregano. Thyme is featured in many Mexican dishes. Its warm, distinct taste pairs well with spicy foods. A little goes a long way though, so use a light hand when you first begin seasoning with it. When you freeze thyme, the flavor becomes more pronounced. Keep that in mind if you are using thyme in a dish headed for the deep freeze. Parsley is another wonderful cooling herb. Its bright taste rounds out salsa or other richly flavored dishes perfectly, and its color is a welcome addition to a variety of sauces and dishes. Parsley doesn't dry well at all and is best when used fresh. Fortunately, you can grow it indoors pretty easily as long as you have sufficient lighting. You may be surprised to think of mint as an important cooking herb. It is! Delicious and full of depth, mint is a powerful addition to Latin-based cooking. But use mint sparingly in your Latin mixes—the flavor goes a long way, and you can easily overdo the profile with a strong mint. A member of the oregano/mint family, marjoram is an incredibly full-flavored herb, with depth and taste like no other—similar to oregano but more complicated. 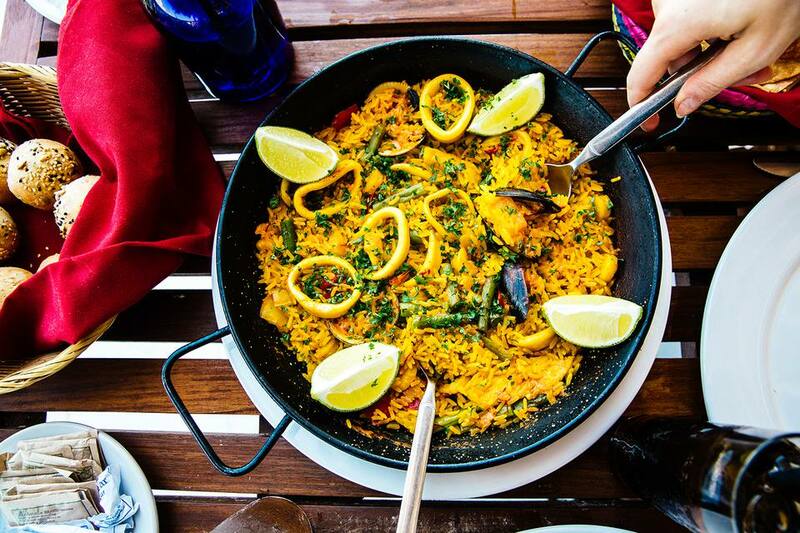 It is no wonder that it fits so well in the many-faceted flavors of Latino cooking. This a must-have in the kitchen of anyone who likes to cook Mexican dishes.